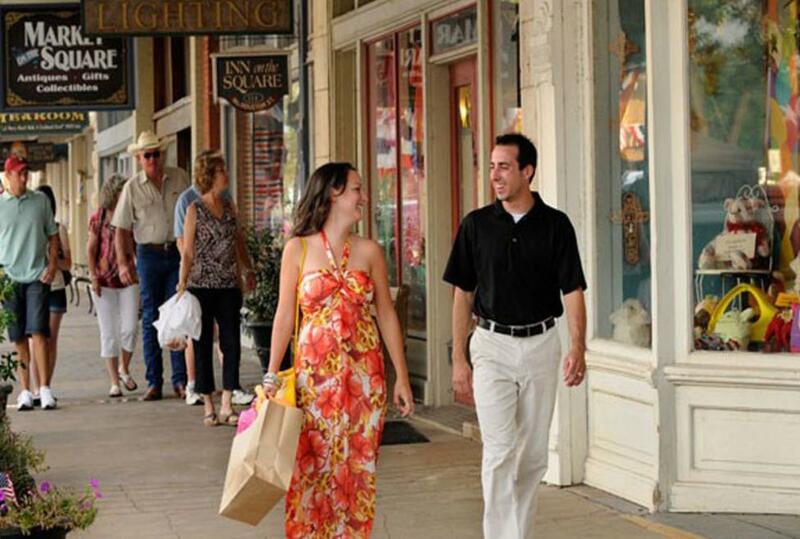 Granbury Historic Square was the first downtown in Texas to be listed on the National Register of Historic Places. 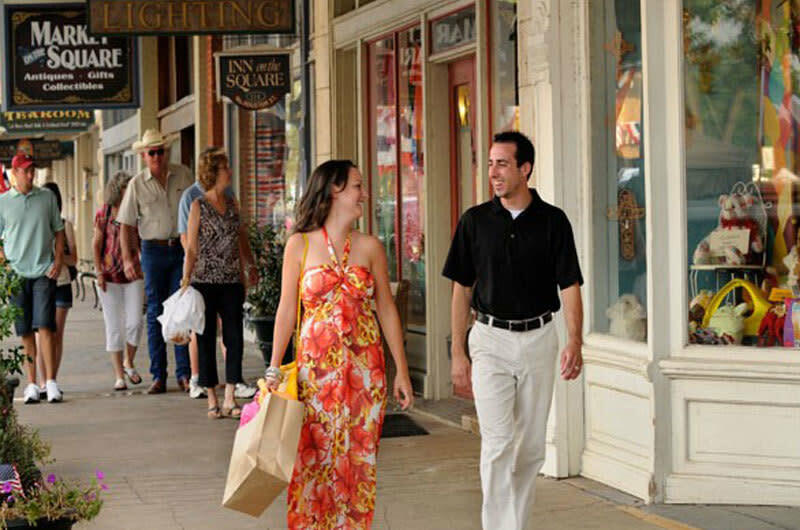 The City of Granbury has managed to preserve the historic charm of this area while still allowing it to blossom and grow into a vibrant shopping and entertainment area. Shopping includes children and adult clothing, many boutiques which feature home decor and specialty items, art galleries and antiques. There are over 36 shops in the Historic Square.